Dr. Peter Karczmarczyk, Dr. Stephanie Brown and Dr. Aran McCullagh are known for using a unique approach in treating each patient with individual care and modern dental procedures leading to long-lasting solutions for patients. Our dynamic team will strive to ensure you are comfortable and confident with the complete oral health care you are receiving and will continue to receive. You'll always leave a lasting impression with a bright and confident smile. At the Athabasca Dental Clinic, we want to help you claim and maintain a strong healthy smile to enjoy for your entire life. Call 780-675-5595 to set up an appointment with Dr. Peter Karczmarczyk, Dr. Stephanie Brown or Dr. Aran McCullagh. Your need for healthy teeth and gums is our main focus. 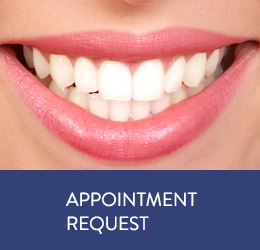 We offer dental services for families and individuals of all ages. We are located at 2810A – 48 Avenue, Athabasca, AB. 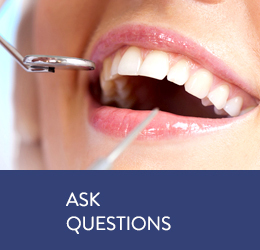 Give us a call and we will be glad to answer to all your concerns regarding dental problems! Copyright © 2019 athabascadental.ca. All right reserved.